. Published on June 23, 2014 . I think we all know by now that I am utterly obsessed with chalkboard cakes. I cannot get enough! Finally, a trend that I can get behind! 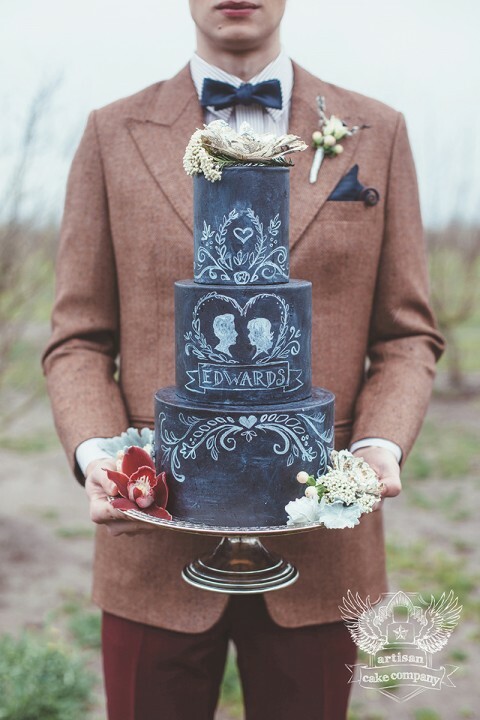 Everywhere I look, I see more inspiration for another beautiful chalkboard cake design. Flowers, foliage, scrollwork, typography. I wish there where more hours in the day. I’ve been working on some more designs with more lingering in the back on my mind but the original design still remains my favorite. In this design I experimented with colored chalk designs. I think I want to do another design using some pretty pinks! The chalkboard trend is taking off everywhere! 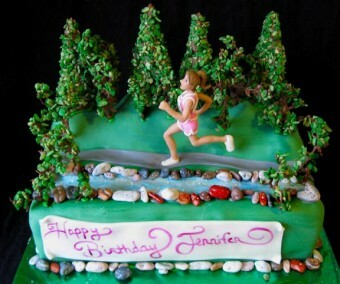 Check out this awesome cake designed by The Little Malvern Cake Company in Australia! 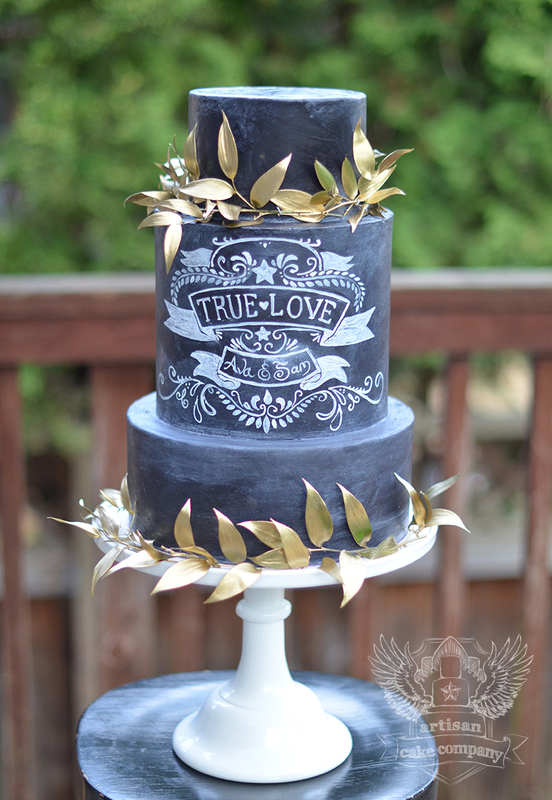 Oh my – decided today I wanted to do a chalkboard cake for my baby’s 1st bday and your tutorial comes out tomorrow!!! Timing couldn’t be better. I cannot wait until tomorrow and I hope to meet you at Cake Fest!! I adore your work! 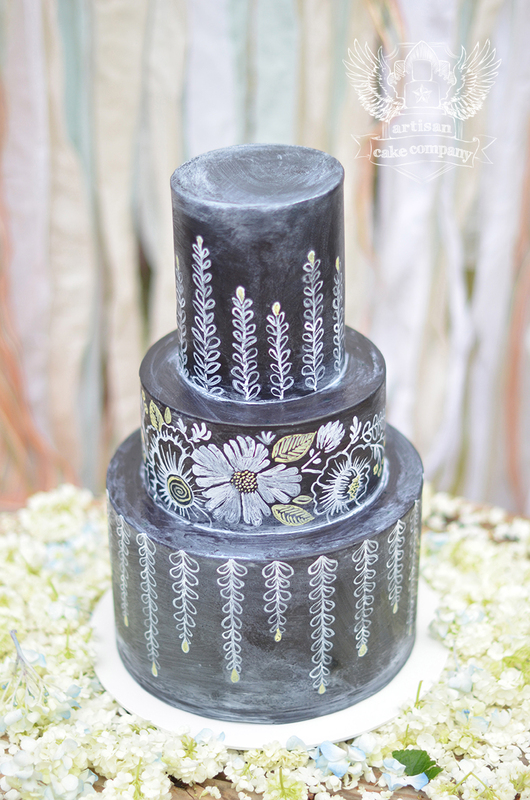 http://asubtlerevelry.com/chalkboard-birthday-cake-candy-chalk how to, it is basically black fondant dusted with powered sugar. here she shows you how to make the “chalk” too! 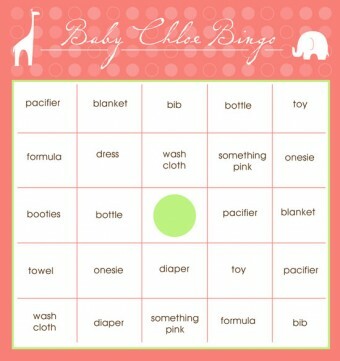 So lovely, what do,you use for the chalk writing? 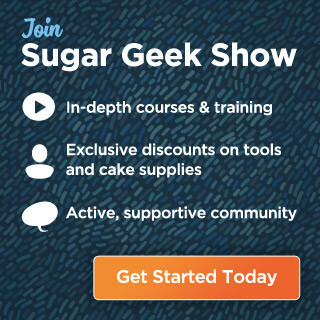 I have a tutorial coming out to http://www.cakemade.com on July 10th! It looks to be black fondant with sugar for the dirty chalk look? Is that correct? 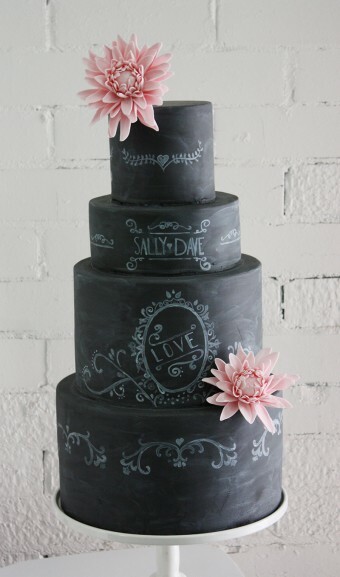 How in the heck do you make a chalkboard cake????! I so desperately want to learn this technique! Please, tell me how do you do it??? I love these, so unique and beautiful. 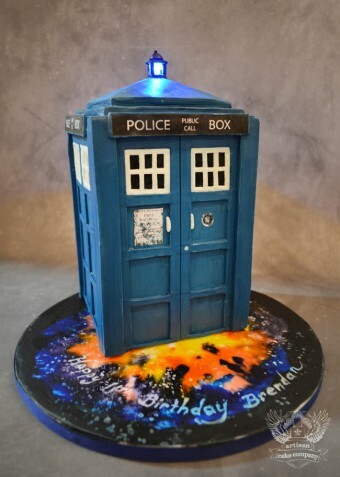 Is the chalkboard black fondant? I so want to try this technique. Hi! I just love this chalkboard effect! Can you tell me if there are any tutorials on how to achieve this look please?